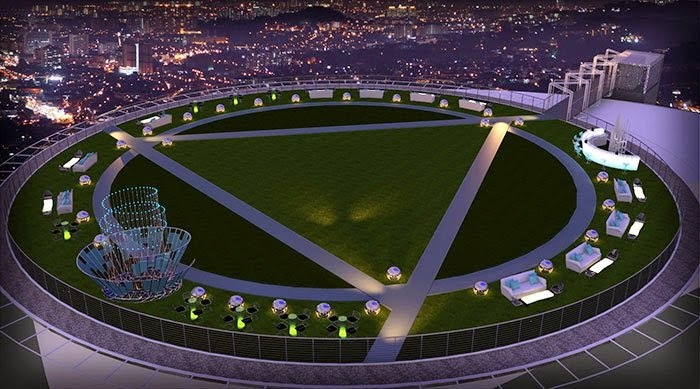 Stratosphere is a luxury bar on a helipad rooftop open space, entirely covered in grass with some walkways which can be used as the wedding ceremony aisle. 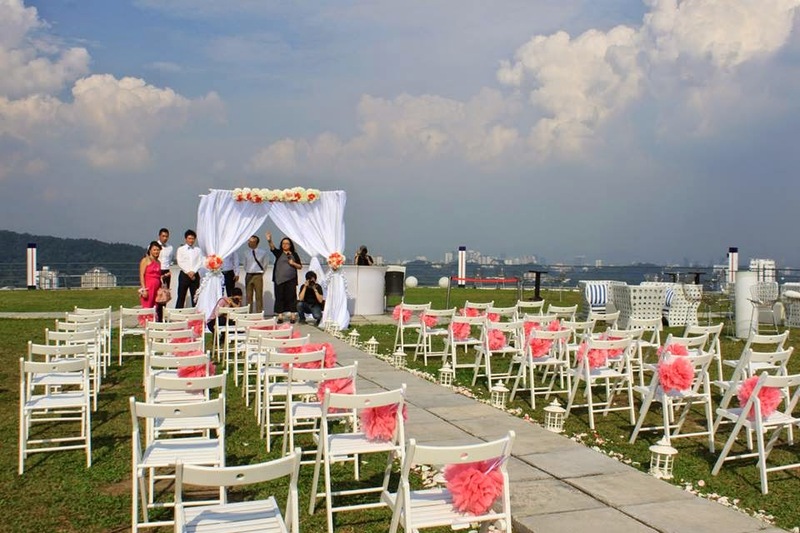 The garden wedding 'in the sky' offers your guests an unprecedented panoramic 360-degree view of the city and greater Klang Valley. You are able to enjoy the cool breeze at such height. The ariel view is incredible, looking down at the nicely curated lawn. They provide impressive sound system for your ROM/ wedding party/ ceremony. 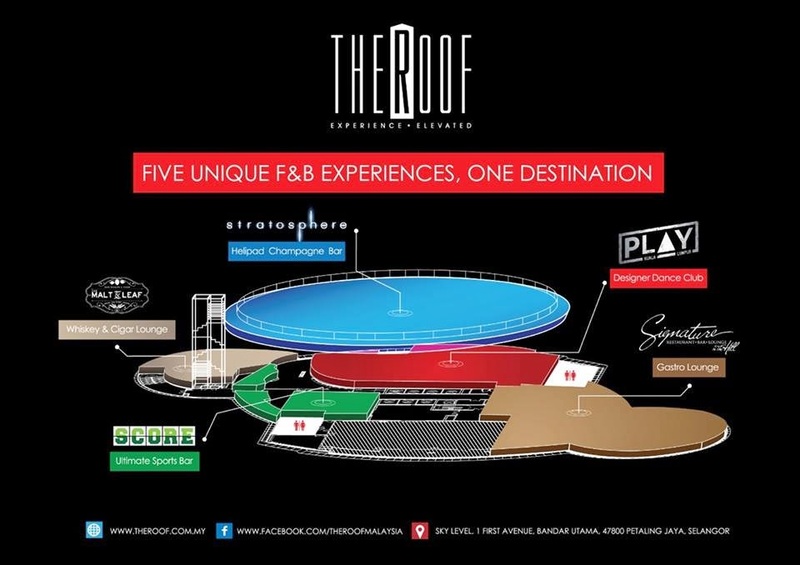 The Roof is a premium integrated F&B and entertainment hub offering patrons a classy experience offering With over 50,000 square feet of dining, entertainment and event space, The Roof houses five distinct outlets namely; Stratosphere, Malt & Leaf, Signature by the Hill, Score and Play, located on the top levels of the 36-floor building. Housing an extensive and the finest collection of quality malts and cigars from around the world, Malt & Leaf is a classy place for patrons who enjoy the finer things in life. 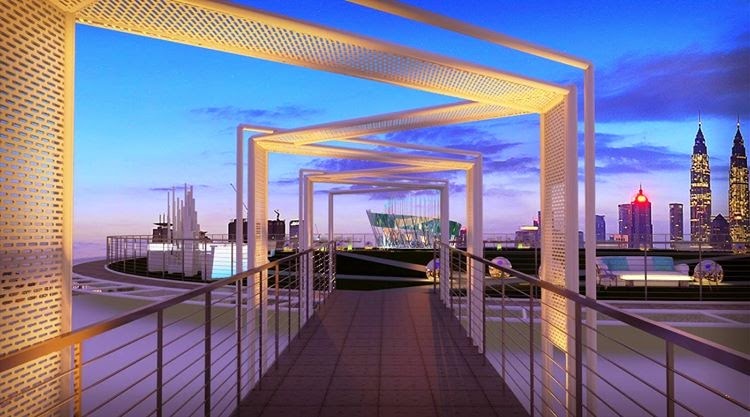 Designed with long curved glass windows around the outlet, it is a wonderful place to relax with great view. Viewing Petaling Jaya from an open rooftop some 30-something stories above 1 Utama and its surrounding districts, is quite an awesome experience. 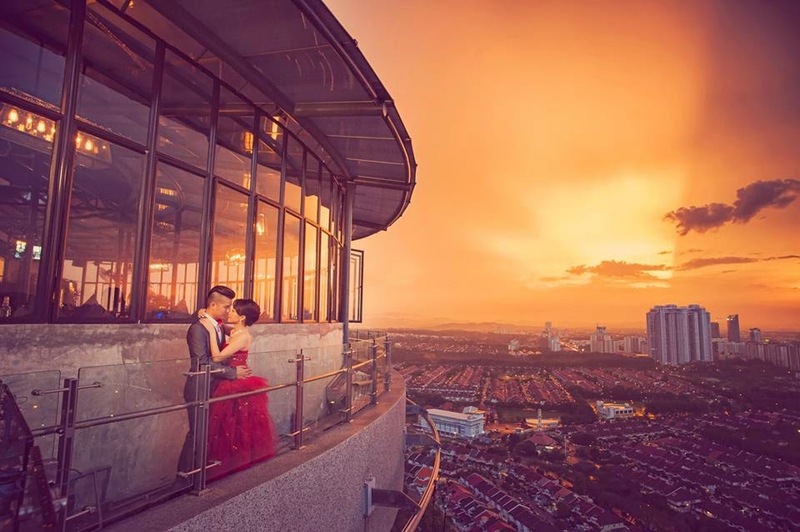 Nestled on top of the One Avenue Building, Stratosphere at the Roof is an open air, functional helipad, converted into a stunning evening bar with wide views of PJ, and the wider KL landscape too. With a mild breeze up there, it is easy to forget that we are still in tropical KL; rather a sense of Cameron or Genting comes to mind, and the cool air is certainly appreciated. Covered in grass, with cobblestone pathways to guide customers to its many comfy sofas and occasional tables, Stratopsphere’s ambiance is minimalist-chic. Impressive sound system. 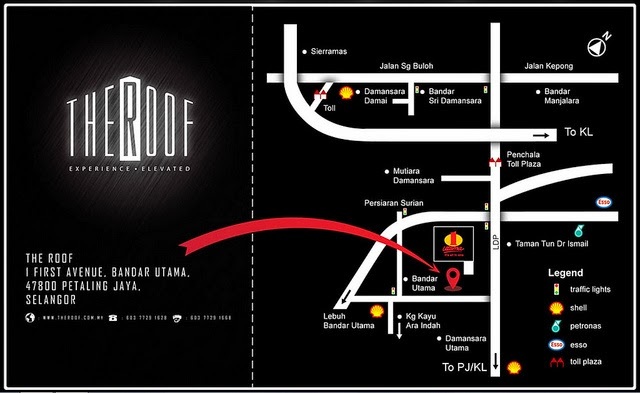 Spectacular views; great rooftop ambience; classy yet casual feel.